We are the English Language Hunters! 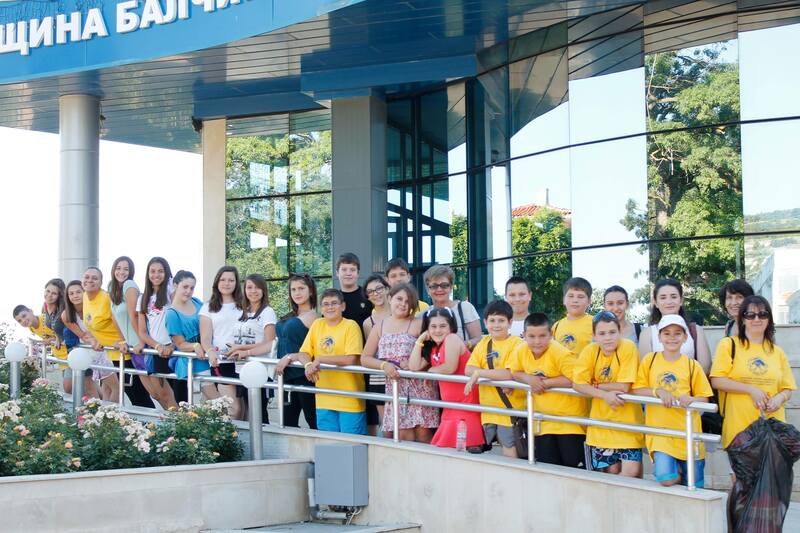 We are students at “Hristo Botev” Low-Secondary School in Rakovski, Bulgaria. But we are not just students, we are a TEAM! What unites us is our love of the English language. We hunt for English words and rules of the language but sometimes we get tired of memorizing English vocabulary and reviewing grammar rules, so we hunt for activities to learn English in non-traditional ways. 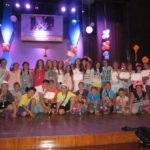 And here comes drama – it gives us the opportunity to act and sing in English and to enjoy ourselves and entertain the others! We call this a FUN approach to learning English! So we are The English Language FUN-hunters! 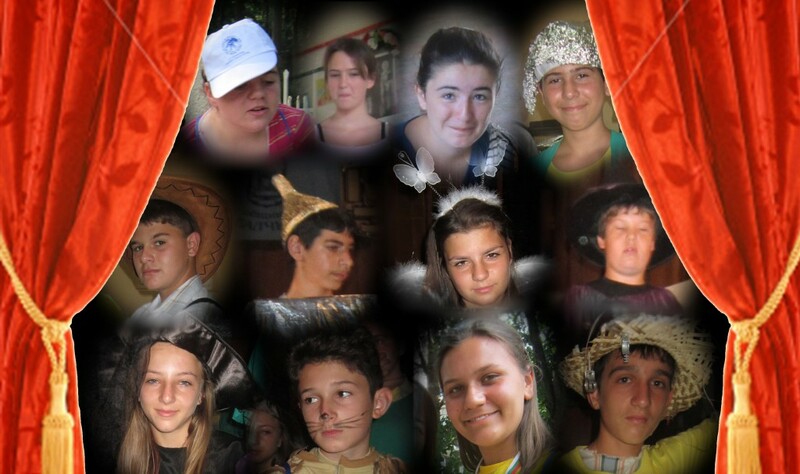 We participated in Drama Arts, Vocal Skills and Recitation Competitions in all age categories. We are proud to announce that we won Gran Prix in Recitation in 3rd age category (Petya Kotova), 3rd place in Recitation in first age category (Mariela Antonova) and 2nd pace in Drama art in all age categories. 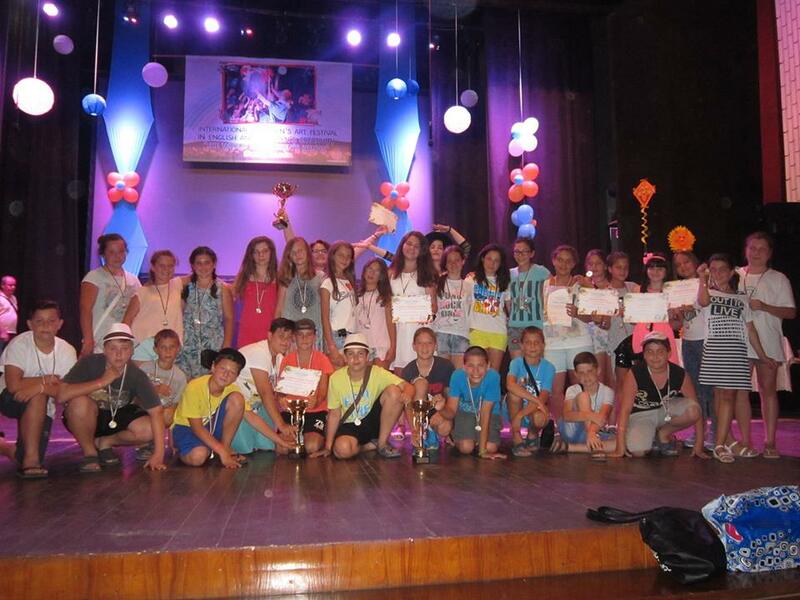 In Vocal Skills Mariana Zhekova won 1st place and Reni Gagzheva – 3rd place. The two beautiful singers got 1 place as a duet, too.